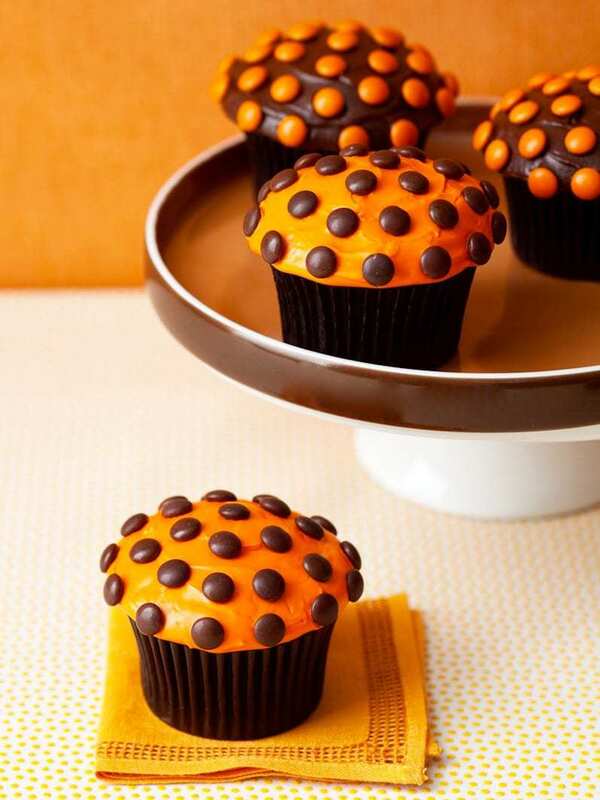 These Halloween cupcakes can be your October go-to party dessert. They are a cinch when you use cake mix and prepared frosting too. Play around with fun designs or stick to the punchy polka dots. They are delicious no matter what. Start out with a batch of your favorite flavor of cupcakes! 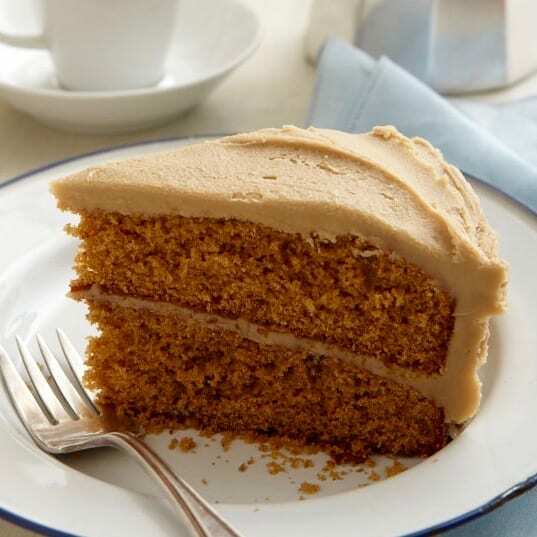 You can use a cake mix, chocolate, yellow, spice cake or other. Or use my Vanilla Cupcake Recipe that is easy and never fail. 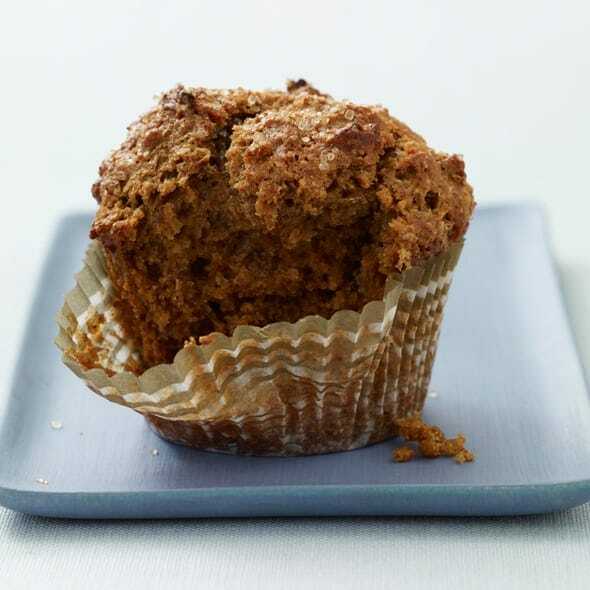 You just need basic sugar, flour, and butter ingredients! Bake the cupcakes in cute papers too. I like using dark colors because the cute designs stay true after being baked. Try this assortment of Halloween cupcake papers. 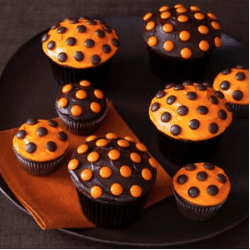 Keep it simple but fun with these polka dot Halloween cupcakes. Great for the kids to help with. I used canned frosting here as well just to make it speedy. However, if you’ve got some time, homemade frosting is my favorite, and you could use my Fluffy Vanilla Frosting or Extra Rich Milk Chocolate Frosting. 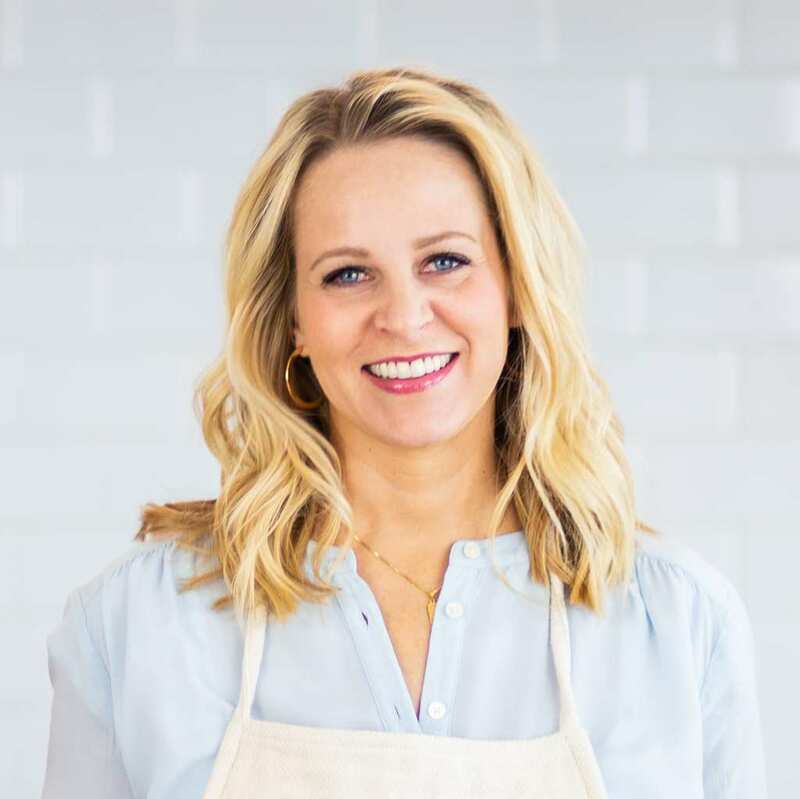 For a special treat my Meringue Buttercream is a silky, not-to-sweet frosting that melts in your mouth. Before you frost your cupcakes, sort the chocolate candy M&Ms. You’ll want mini orange and chocolate brown M&Ms. You can order them online or often find them in the candy aisle or in bags in the baking isle. Here is the bag of mini M&Ms you’d find near the chocolate chips! You will need to sort out the orange and brown colors. It just takes a minute or two. Tint white frosting orange with orange gel paste food coloring and use chocolate frosting for the other flavor. Frost half the cupcakes orange and half in chocolate. Immediately decorate with the orange and brown M&Ms. 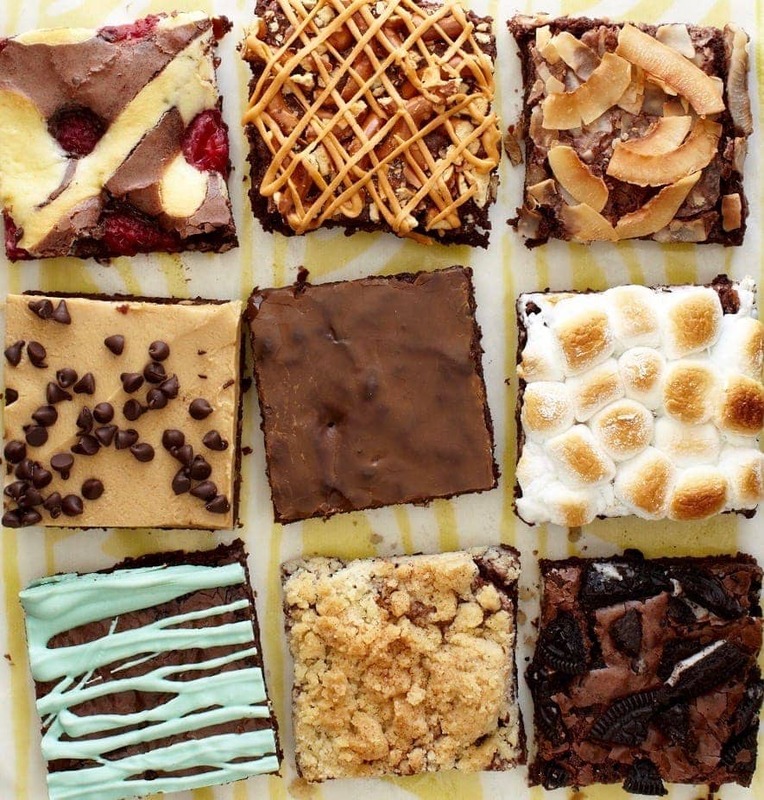 You can make these ahead and store them in an cupcake carrier or on a tray with a lid. If you’re throwing a Halloween party, I’ve got some more great treats for you. But before all the good stuff, how do you like to decorate for Halloween. My favorite decoration is the string webs that you can stretch over everything! I don’t know why, I just love them. I put them on walls, in corners, over tables and more! But I digress on the world of cute decorations! On to fun treats. Scroll below the recipe to find a list of my friend’s fun Halloween recipes. You’ll find everything from dips to donuts and popcorn and cheesecake. 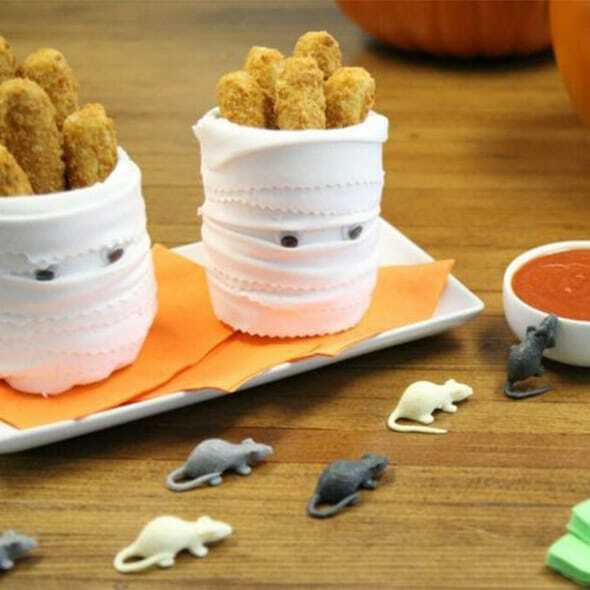 Savory Halloween treats are good too! I love something savory as well as sweet. My Pizza Roll Ups Mummies are some of the cutes savory snacks. You can keep the pizza train going with Shriveled Ogre Nose Pizza as well. 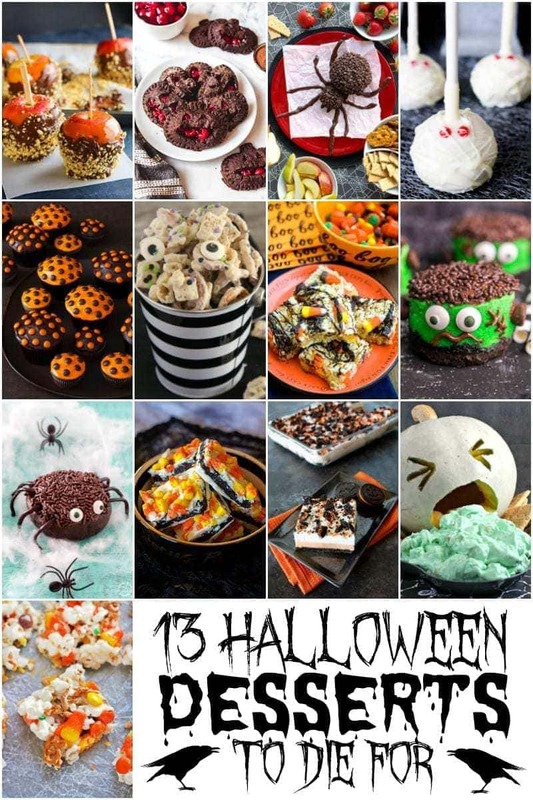 Click over to my 15 Spooky Treats that your kids can have fun helping with to round out the party. You can also search my Halloween page for more. 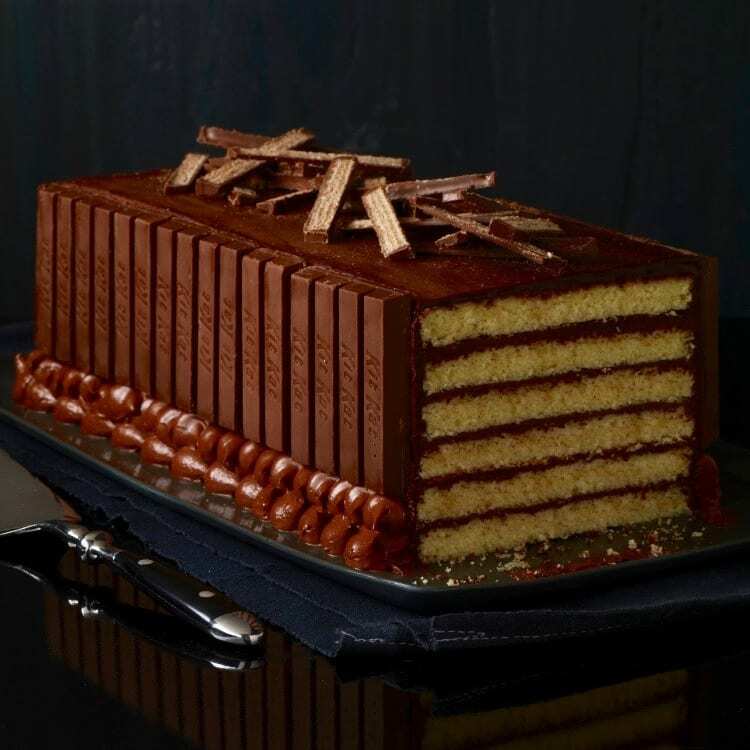 Simply create a buffet of assorted treats and you have a party that can’t be missed! I love this time of year and the playful food we get to eat. 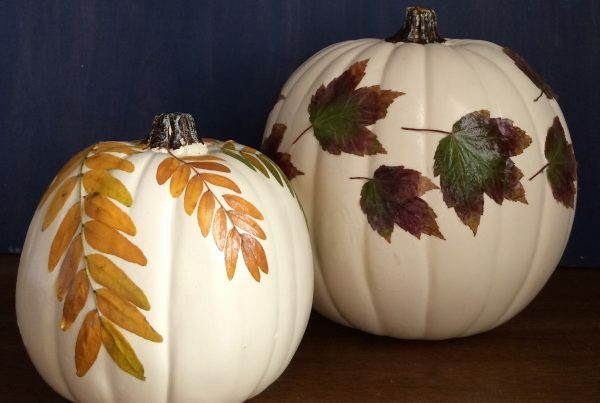 Have fun creating, and be sure to scroll down and check out my friend’s Halloween treats too! 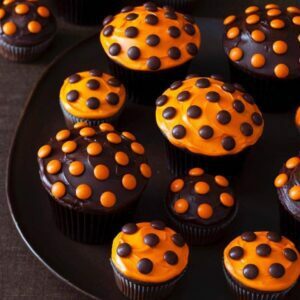 Chocolate candy polka dots top these Halloween cupcakes with tasty cuteness. 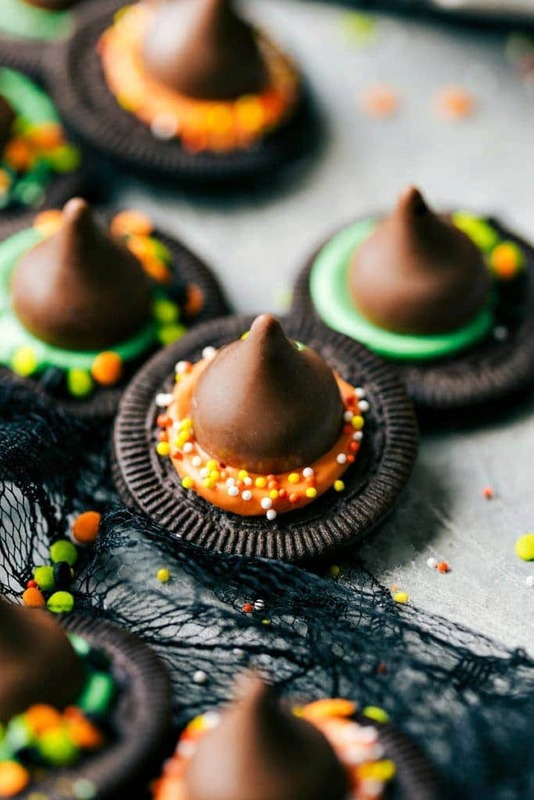 Easy to make with pantry ingredients, you'll be the hit of the costume party! Prepare cake mix according to pkg directions making 19 standard-size and 24 mini cupcakes. Frost half the cupcakes with orange frosting and half of them with chocolate frosting. Arrange orange and brown M&M's on top of frosting. Can be made up to 5 hr ahead. 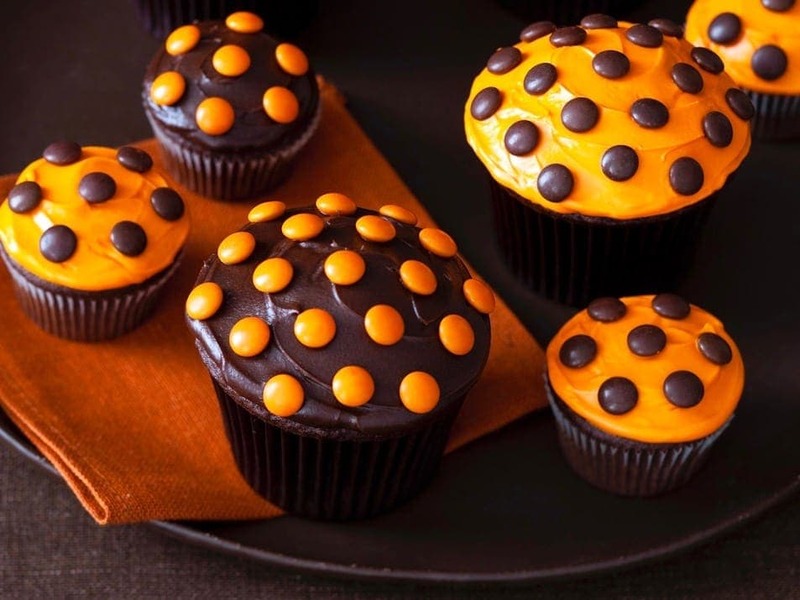 A cake mix plus your creativity will rock the Halloween party this year! 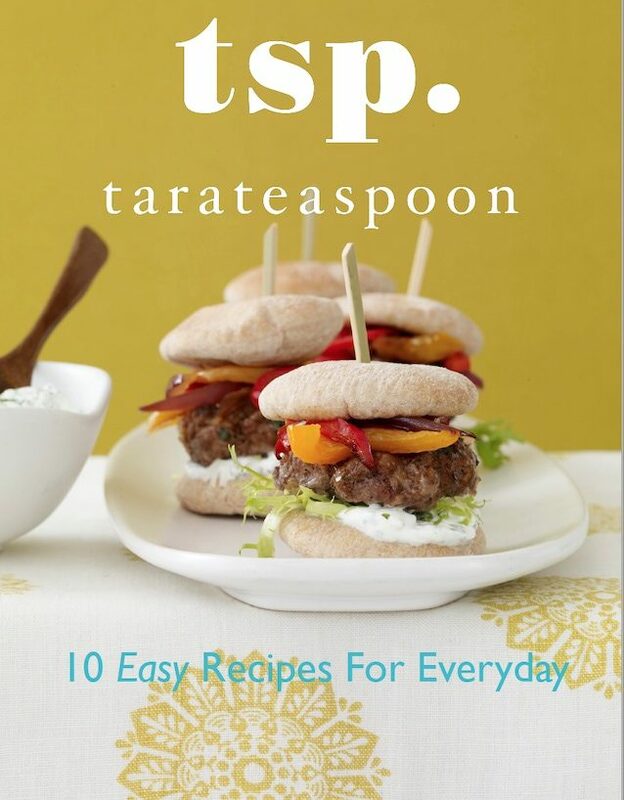 Recipe by Tara Bench and Khalil Hymore. Photograph by Kate Sears. Prop Stylist Gerri Williams. Originally published LHJ Oct 10. What a great idea and so quick and easy – fun! Tara, these cupcakes are absolutely adorable! I love how easy you made the recipe by using a boxed cake mix. I do have a favorite chocolate cupcake recipe that I’ll probably use, but it’s a total win when you can save time! How fun! And EASY! Sign this busy mama up! Love the simple decoration. Festive without being over the top! Perfect for my Halloween party this year. Thanks for sharing! I love polka dots and these were so easy and fun to make. The kids loved helping my decorate them!